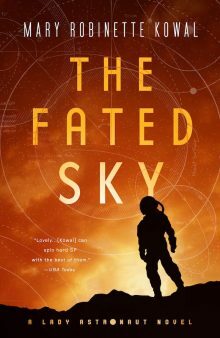 Mary Robinette will be presenting at the Las Vegas Writer’s Conference from May 2nd-4th. You can register for the conference here, and her masterclass here. The Las Vegas Writers Conference is dedicated to helping writers of all genres improve their craft, sharpen their business skills, and network with publishing professionals. Held each spring at the Tuscany resort in Las Vegas, the conference draws attendees from around the world. Full meals are provided at the conference on Friday and Saturday. Pitch sessions with literary agents and editors are included in the price of registration. Writers also have the opportunity to sit down for one-on-one mentoring sessions with other published authors (Blue Pencil sessions). We hope you will join us this May to take your writing skills to the next level.